KAMPALA – Members of Parliament have passed a motion, recommending that Maj Gen (rtd) Matayo Kyaligonza be recalled as Uganda’s ambassador to Burundi over his role in the Sunday assault of a traffic police officer. The legislators across the political divide condemned what they described as impunity of a high ranking army and ruling party official. The motion to discipline Maj Gen Kyaligonza was tabled by Butaka Woman MP Pamela Kamugo (NRM), who even demanded a public apology from the NRM historical. Butambala County MP Muwanga Kivumbi said that Maj Gen Kyaligonza, a vice chairperson for the NRM that prides itself on promoting the rights of women “should have resigned yesterday”. Mr. Gaffa Mbwatekamwa (NRM, Kasambya County) called on the government of Burundi to reject Mr. Kyaligonza for his shameful conduct. Ibrahim Ssemujju of Kiira Municipality (FDC) blamed the ambassador’s high handedness on the continued regime silence regarding his excesses. “Maj Gen Matayo Kyaligonza under the UPDF act is a permanent member of the UPDF Council, the minister (Odongo) should be briefing us as to whether Kyaligonza is going to be joining his colleagues in Makindye,” said Ssemujju. Mr Jack Wamanga Wamai (Mbale) argued that diplomatic immunity is only enjoyed in the country of posting and not home. Speaker Rebecca Kadaga backed the MPs, saying “There should be no excuse for beating up people”. The minister of Internal Affairs, Gen Jeje Odongo, described the ambassador’s conduct as regrettable. 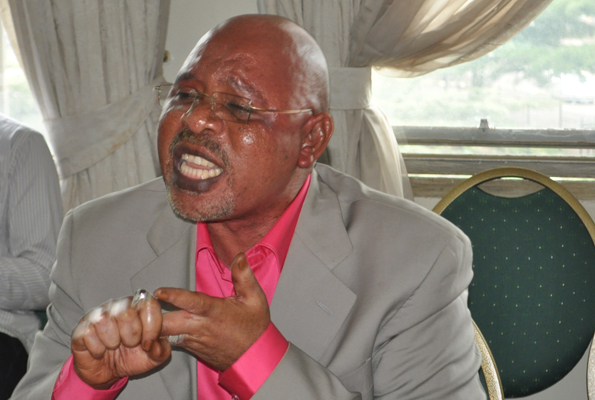 Gen Jeje Odongo, the internal affairs minister says the ambassador’s conduct is regrettable. “This incident is regrettable and detestable. No act of indiscipline by members of the security agencies will be tolerated. This matter will be followed to its logical conclusion and all those involved will be handled according to law,” he said. 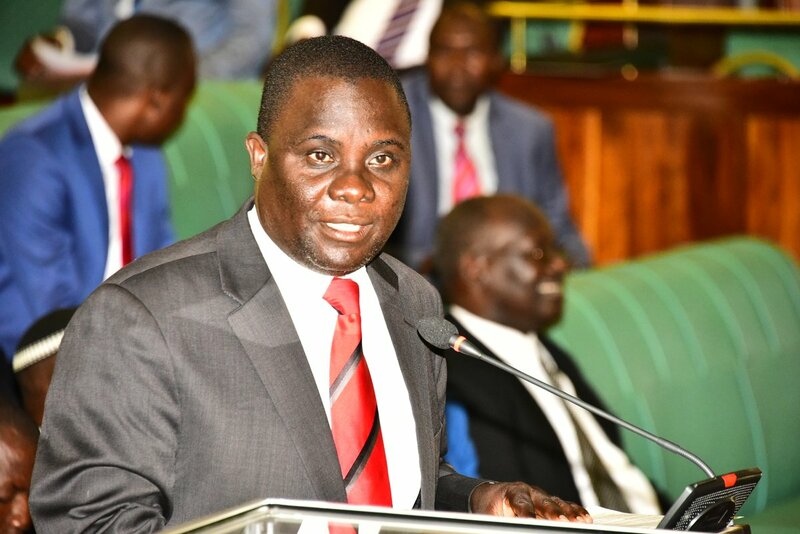 Mitooma Woman MP Jovah Kamateka said Kyaligonza has on a number of occasions meted out public assault to the citizenry and that it was time to punish him.